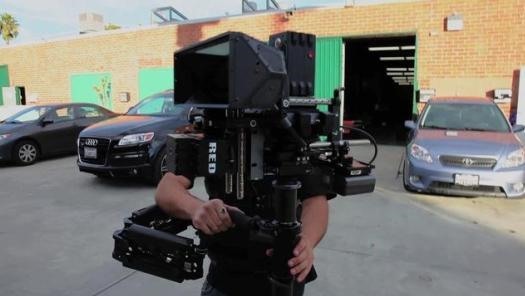 Red Scarlet 3D Rig on a Stedicam. 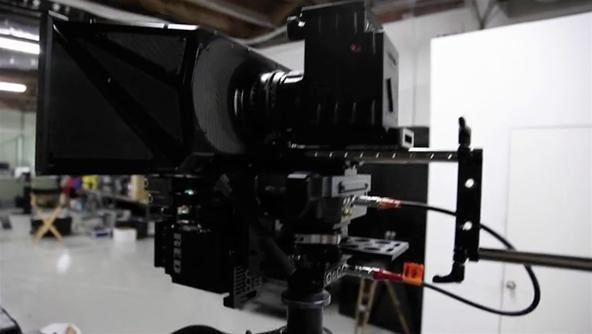 Red Epic 3D Rig on a Stedicam. More Red Cameras on 3D mounts.